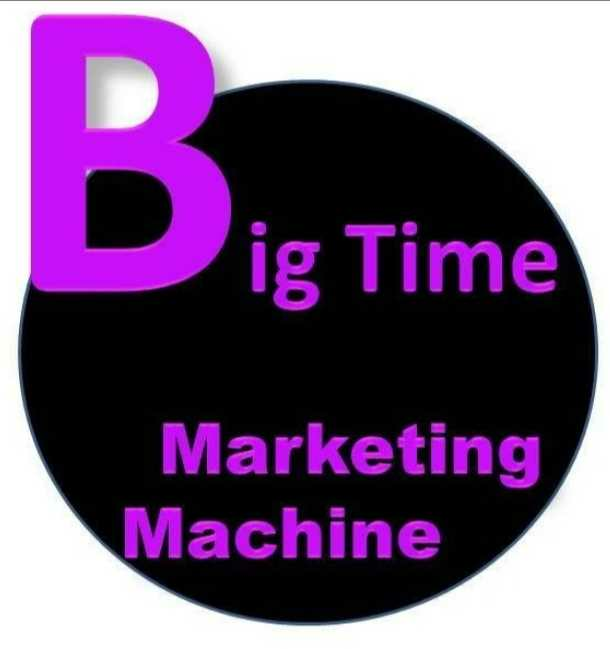 Every Rising Star Needs A BigTime Marketing Machin..
Every Rising Star Needs A BigTime Marketing Machine behind them and in front of them, to pave the way to #Success. 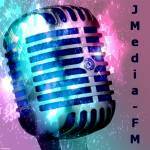 At #BTMM We specialize in connecting the industry no matter what your needs are, #Advertisng, #Marketing, #Branding, #Promotions, #Distribution, #RecordDeals, #LicensedAirplay, #ArtistManagement, #BookingAgents, or #Publicist. We Put it all together so you Win.